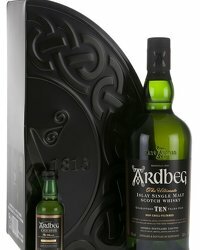 Online retailer Single Malts Direct is offering £5 off purchases of Douglas Laing’s celebrated Islay malt “Big Peat”. 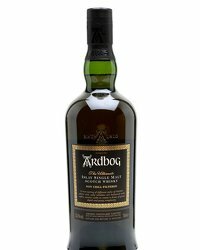 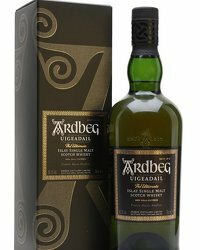 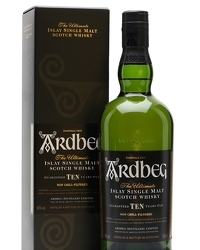 The blended malt (what we used to call ‘vatted’) is a selection of whiskies from Islay distilleries including Ardbeg, Caol Ila, Bowmore and Port Ellen. 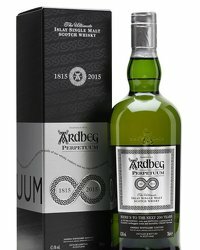 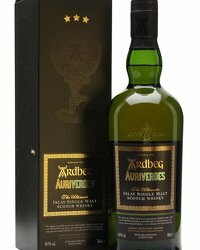 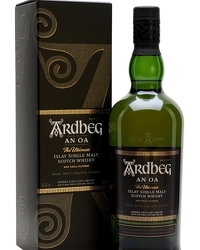 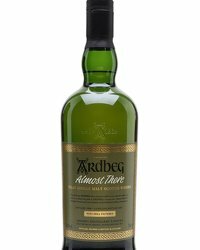 The whisky, unsurprisingly, carries a big peaty, phenolic flavour and is un-chill filtered and bottled at 46% abv. 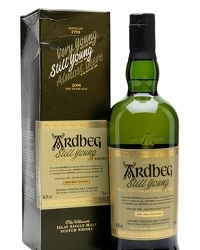 Single Malts Direct are offering the 70cl bottles of the malt for only £29.99, down from their usual price of £34.99. 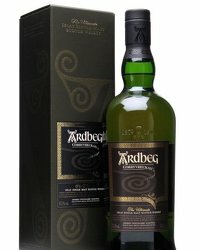 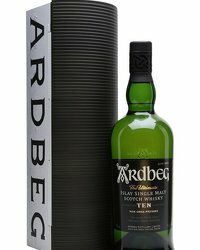 You can pick up a bottle from them at www.singlemaltsdirect.com/big-peat-small-batch-islay-blended-malt.html.